Where To Travel In 2016 | Gina Miller's Blog - A working mom's blog about fitness, travel, handbags & beauty. In a dream world, I would to visit every one of these locales. Instead, I picked a few that caught my eye. Full disclosure: most of these are places I have visited in the past and am dying to revisit again. Barcelona is one my favorite cities in the world. The Catalan capital will be celebrating the 90th anniversary of modernist architect Antoni Gaudí this year. I'm obsessed with his work. A trip back to Spain might just be in order. Pope Francis will visit the Mexican capital in February, making it the center of world for his brief jaunt. If you haven't visited Mexico City, you should. This stunning metropolis has a vibrant energy like few others. 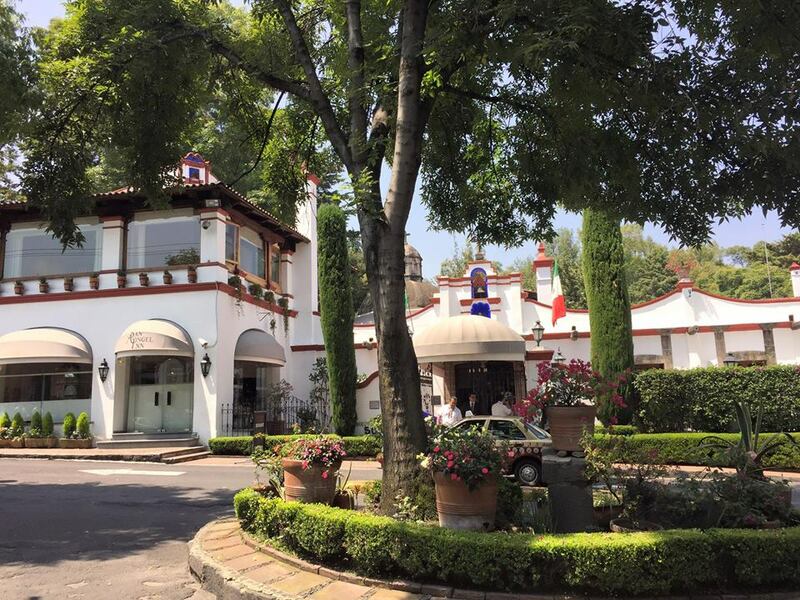 The Polanco neighborhood features gorgeous, stately homes and impressive museums. The San Angel Inn offers one of the most unique, classically Mexican dining experiences you will find. Here is a great Mexico City travel guide if you're interested in a trip. In June of 2016, the La Cité du Vin opens. This shrine to French wine will explore the history and influence of viticulture throughout France. That's enough to get me interested in a trip. The wine-producing region is also experiencing a restaurant boom with a slew of celeb-chefs names Robuchon, Ramsay and Etchebest opening spots throughout the city. Bordeaux is also the largest urban Unesco World Heritage site. This Mediterranean country has been on my travel bucket list for years. Once you finally get there, it's a relatively affordable Mediterranean bargain with beaches that offer million-dollar views. The city of Valletta is commemorating its 450th anniversary and has a slew of celebrations on tap. Many of the city's gorgeous buildings and structures were designed by star architect Renzo Piano. Cuba seems to be on every wanderluster's travel radar. Viñales is a three-hour drive from Havana. This valley, which is a Unesco World Heritage site, is considered a more authentic Cuban experience with tobacco fields and lush topography. While I'm partial to Barcelona for its amazing culinary offerings, this gorgeous Basque city will reign as the 2016 European Capital of Culture. Sounds completely random, I know, but each month will feature a wealth of cultural events ranging from museum openings to festivals. Get the full schedule HERE. I adore Todos Santos! You will, too. It's an authentic community about 50 miles north of Cabo San Lucas. Some US influences are already in place for 2016. The owners of Austin's Hotel San Jose are opening Hotel Cristóbal this summer. I could wax poetic about Barcelona for hours. This city's architecture is gorgeous, the food is amazing and the people are warm and open. I have been four times and am ready for another trip back. 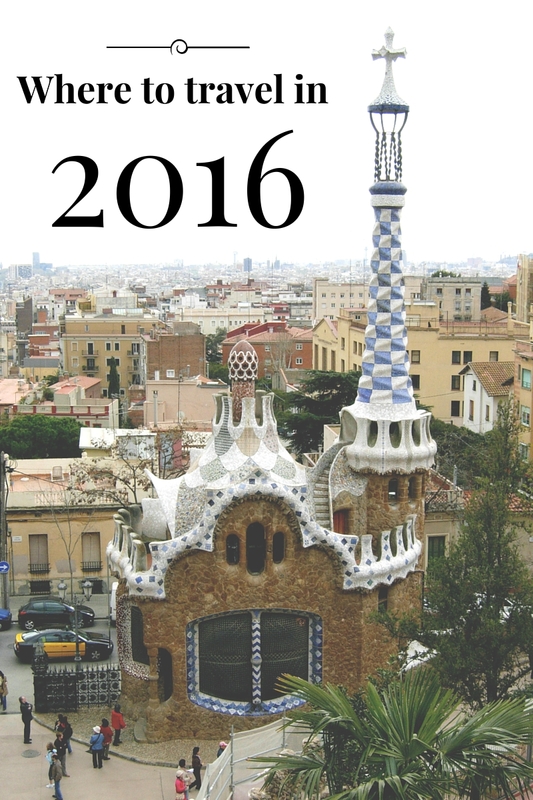 The celebrations planned to commemorate Gaudí' this year are worth visiting the city alone. You will see his influences from the light posts in Plaça Real to homes along Passeig de Gracia to the majestic Sagrada Familia which is schedule for completion in 2026. Seeing Gaudí's cathedral evolve over the years is one the cool things about visiting Barcelona. You can experience this historic structure as it develops. From hiking Montserrat to exploring the Marina or simply waiting in line at Cal Pep (it's so worth it! ), there are so many wonderful things to do in Barcelona. 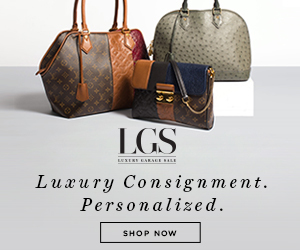 If you haven't visited, it's time to change that. 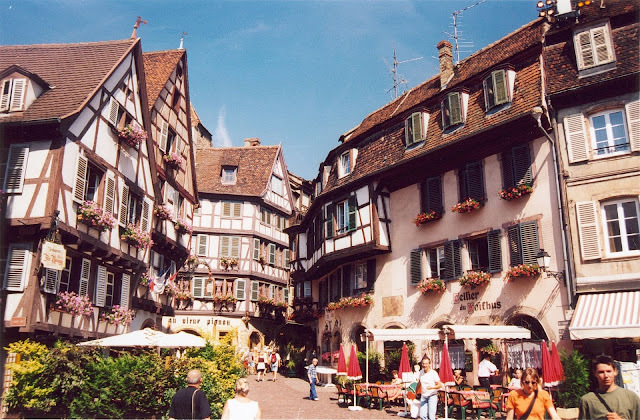 Colmar features colorful, half-timbered buildings nestled along canals, making it perfect for the Instagram age. This Alsatian town has become a French destination for modern art thanks to the completion of Unterlinden Museum's three-year €44-million renovation. If the French Riviera is France's version of Miami, Île de Re could be considered the Hamptons. This Atlantic Coastal area features 10 charming villages that offer wonderful local fares ranging from delicious seafood to handcrafted goods. The area is also perfect for cyclists with 60 miles of bike paths and more set to open in 2016. Every year it seems like Marfa pops up on some travel publication's list. I first visited Marfa in 2000 and fell in love with the area. Getting there is something I didn't love so much. Unless you charter your own place, there's no easy way to get there. Regardless, Marfa is always a cool place to visit. This year will see a new Robert Irwin art installation as well as the re-opening of the Hotel Saint George which originally opened in 1886. The New York Times full list is worth your time. The photography and imagery is stunning. What's on your travel list in 2016? I spent half of 2015 commuting from Los Angeles to Dallas every other week. I have a few points piled up and have that international itch. Revisiting Barcelona, taking in Bar Mut, La Boqueria and the Gothic Quarter sound pretty good right now. What about you? How do you approach your big trips? Do you like to revisit a familiar place or explore a completely new region? I prefer a mix of both, really. I would would love to know what you have on tap on 2016. Please share your plans in the comments section.